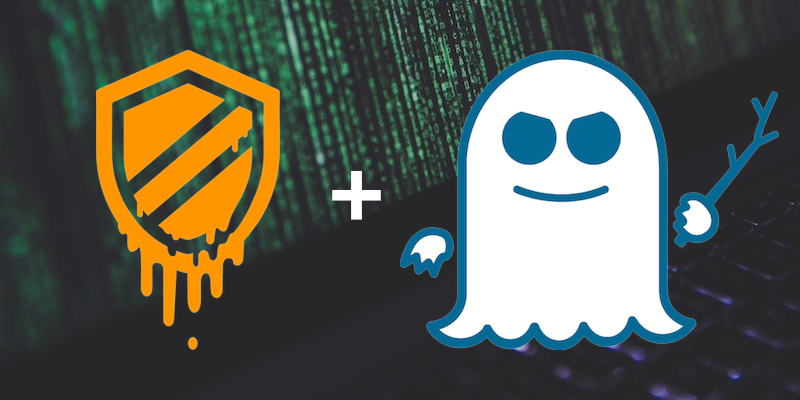 UPDATE: Please read this blog post for the most up-to-date information about Neo4j performance testing and results affected by Meltdown and Spectre patches. Following the public announcement of the Meltdown (CVE-2017-5754) and Spectre (CVE-2017-5753 and CVE-2017-5715) security vulnerabilities earlier this month, the Neo4j team wants to keep you informed on how these vulnerabilities affect users and customers of the Neo4j Graph Platform. 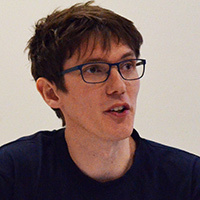 Alistair Jones is an engineer at Neo4j, specializing in clustering and consensus algorithms. He also has a side interest in graph visualization.